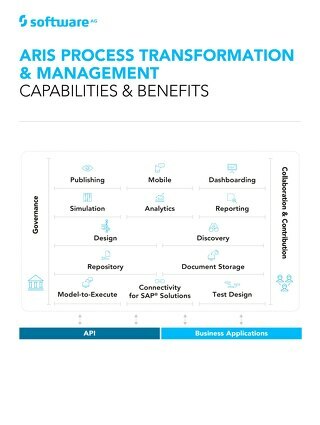 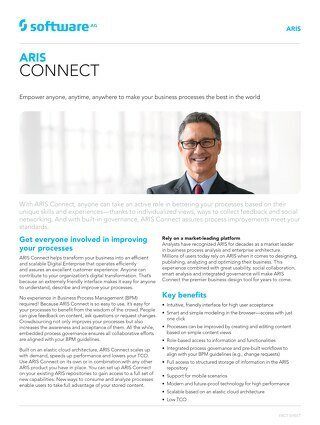 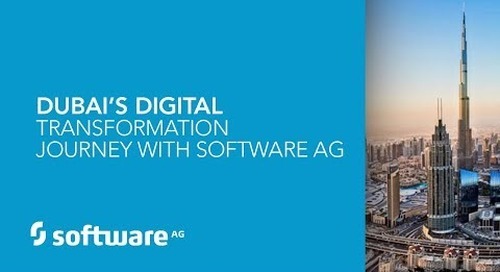 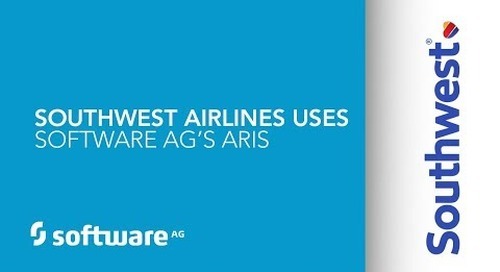 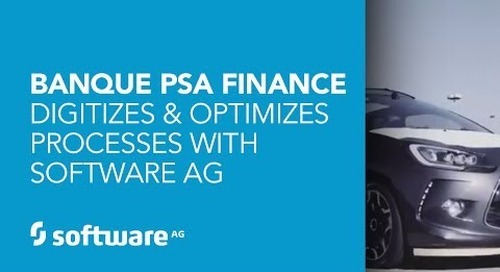 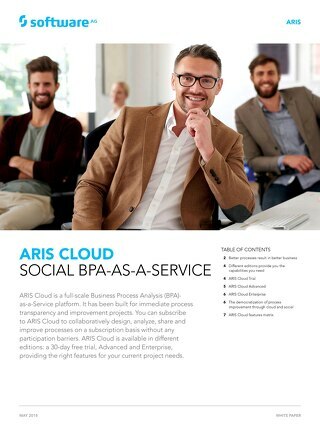 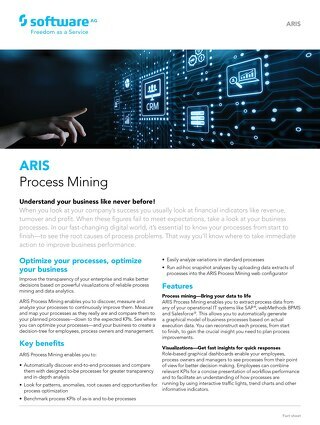 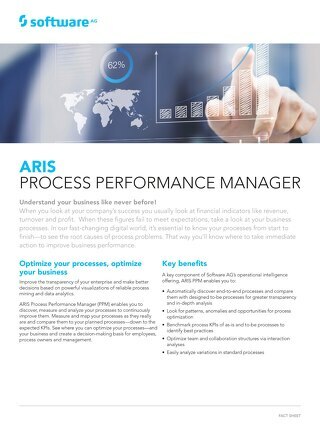 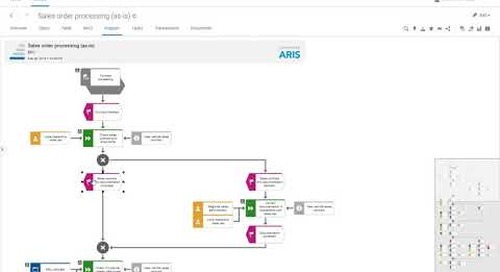 See how Software AG Business Process Modeling software ARIS 10 SR8 offers smart modeling with EPC. 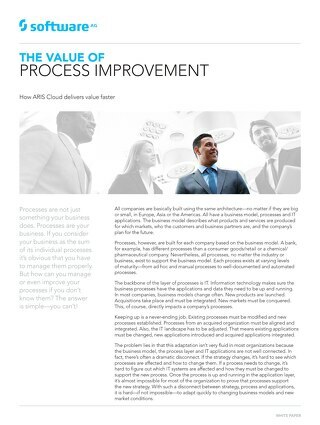 Business Process Management gets smarter. 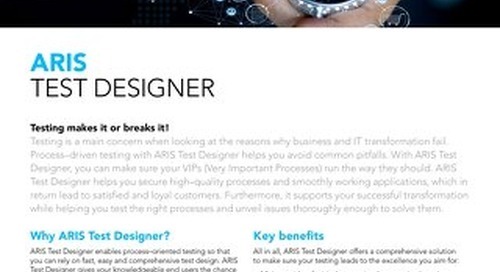 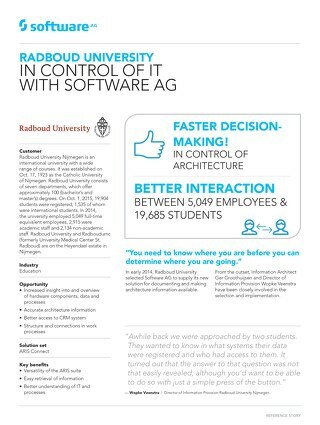 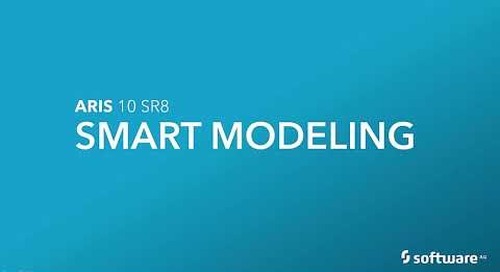 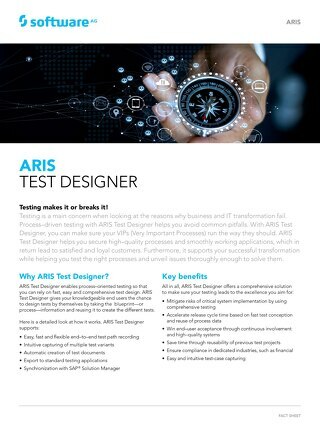 Go from smart to brilliant with smart modeling and ARIS 10 SR 8 from Software AG. 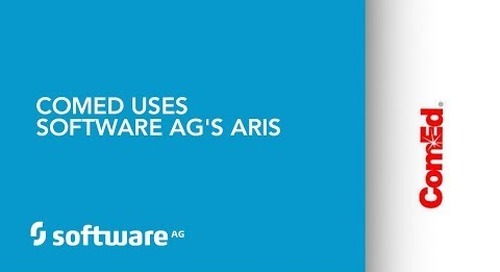 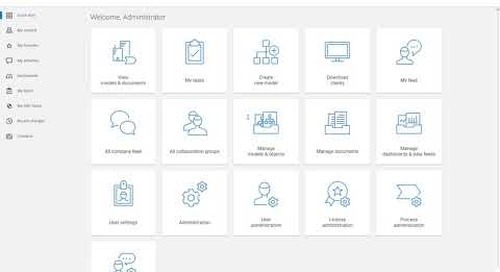 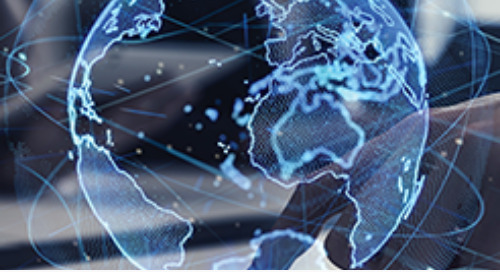 See how Software AG Business Process Modeling software ARIS 10 SR8 can boost productivity as you scroll with auto-scrolling capabilities that optimize your viewing experience.